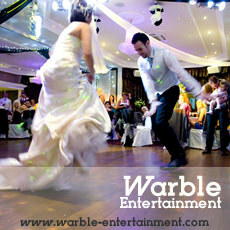 Warble Entertainment Agency hire entertainers and live bands for weddings. 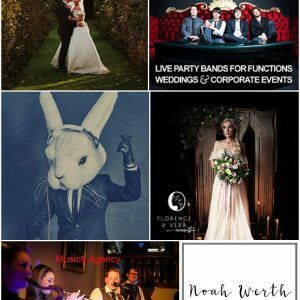 From classical wedding music to cover bands playing the latest chart music… Warble has all your wedding entertainment needs in one place. 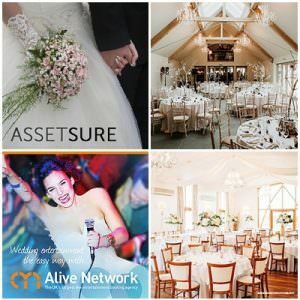 The booking agency also provides unique wedding entertainment ideas, such as fire performers, caricaturists, magicians and dancers. 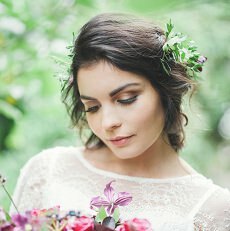 FLC Hair & Make up specialises in exquisite bridal hair and make up. Published in magazines and featured in many exclusive bridal blogs. 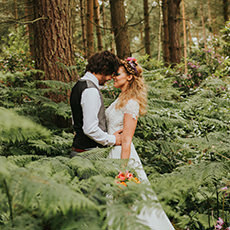 Fiona, founder of FLC Hair & Make up, takes huge pride, love and responsibility in creating stunning and elegant bridal looks that highlight her client’s natural features. 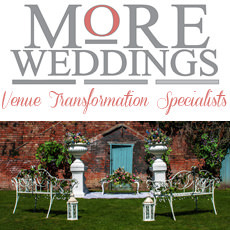 I am a Professional Celebrant based in York and I cover Yorkshire and surrounding areas. All of my wedding scripts are started from scratch and completely personalised and tailor-made to the wants, preferences and beliefs of the customers. 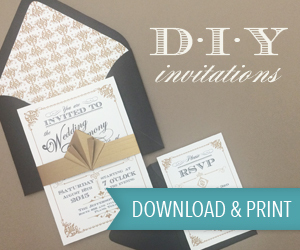 Weddings can be traditional, symbolic, themed, bizarre…any way that you like it! I try to get to know couples well personally so I can gage what would be best for them. 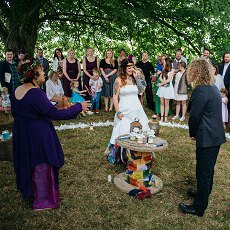 Nobody will have the same ceremony as they are all totally unique! 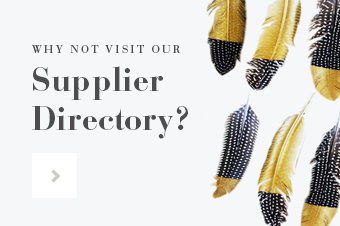 Visit our new website to shop a gorgeous collection of wedding jewellery and hair accessories. 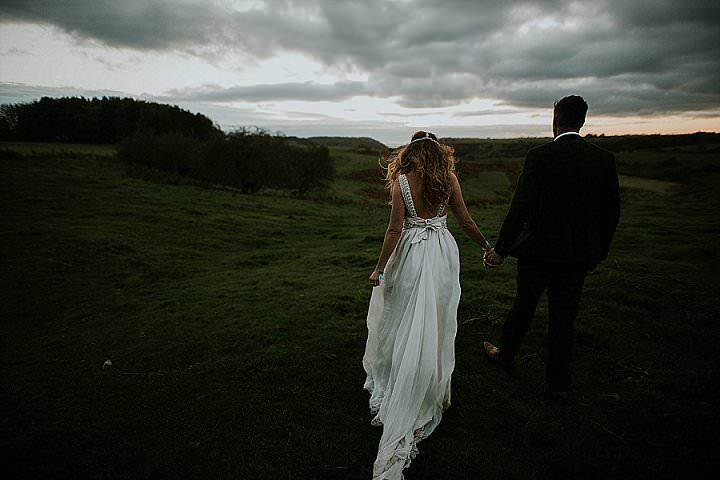 Specialising in vintage inspired designs and one-off vintage items, we offer a beautiful range for brides and bridesmaids. 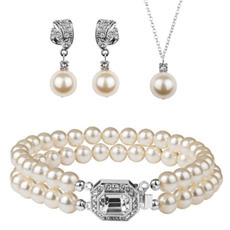 Our pieces also make great gifts for special occasions or if you just want to spoil someone!